Aerial application is an exciting field that combines precision agriculture with low-level aviation. 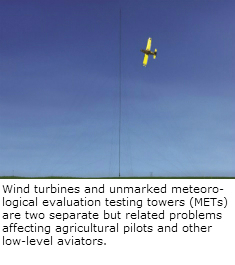 Ag pilots use aircraft to aid farmers in the production of food, fiber and biofuel. Aerial application is a critical aspect of high-yield agriculture, benefiting the environment by getting maximum crop yields from fewer acres. At a minimum, an airplane or helicopter can accomplish three times as much application work as any other form of application can. Single Engine Air Tankers play a vital role in America's wildfire supression efforts. 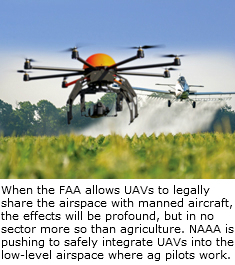 Agricultural Aviation: Above all other forms of crop care. 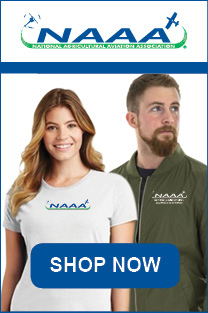 As the voice of the aerial application industry, NAAA works for aerial applicators in the nation's capital. 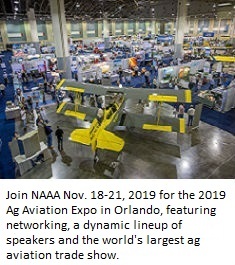 NAAA works to support the agricultural aviation industry which is made up of small businesses and pilots that use aircraft to aid farmers in producing a safe, affordable and abundant supply of food, fiber and biofuel, in addition to protecting forestry and controlling health-threatening pests. In need of aerial application services? 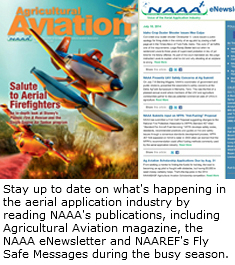 Search NAAA’s Find an Aerial Applicator database to find an aerial applicator near you. 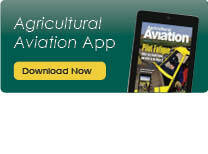 All companies in the database are members of the National Agricultural Aviation Association, a mark of professionalism!